The director of a Bible translation organisation in Indonesia considers the difference it could make to God’s mission if we truly believed that translation is the task of the Church. 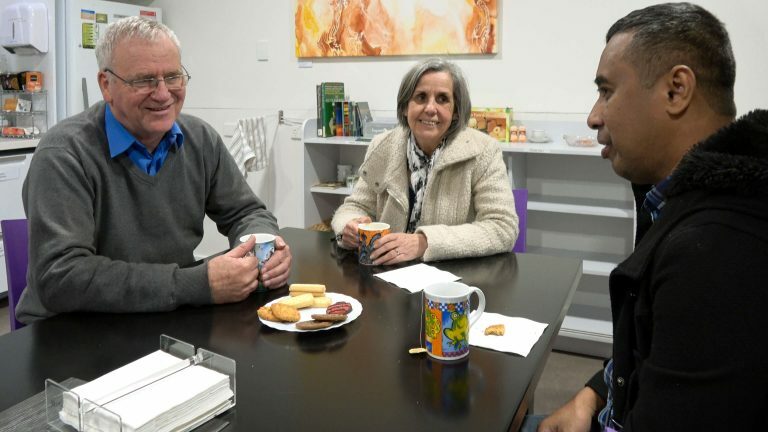 Marnix Riupassa, Director of Kartidaya (Wycliffe Global Alliance organisation in Indonesia), is reminiscing with Barry and Marg Borneman over a cuppa. It has been over five years now since a unique partnership with Wycliffe Australia was formed. He says: Wycliffe Australia answered the one thing that was not answered by our own projects (at that time), and that maybe many [other] organisations do not understand. This thing, this project, was not about Bible translation but about how we build a strong relationship with the local church. Out of Kartidaya’s unique vision and Wycliffe Australia’s willingness to support it, Kartidaya’s Partnership project was birthed. Its commitment was to serve the local church to help them understand God’s mission, so that it is the Church in Indonesia that reaches the end goal. Working together to create local, missional churches points to a significant paradigm shift—putting the work in the hands of local people, without just relying on training, resourcing and funding by foreign organisations. It also helps to ensure a sustainable long-term witness to language groups, as future generations are trained by their own local leaders. Marnix shares, ‘The local church then becomes the umbrella, the host for the translation cluster. 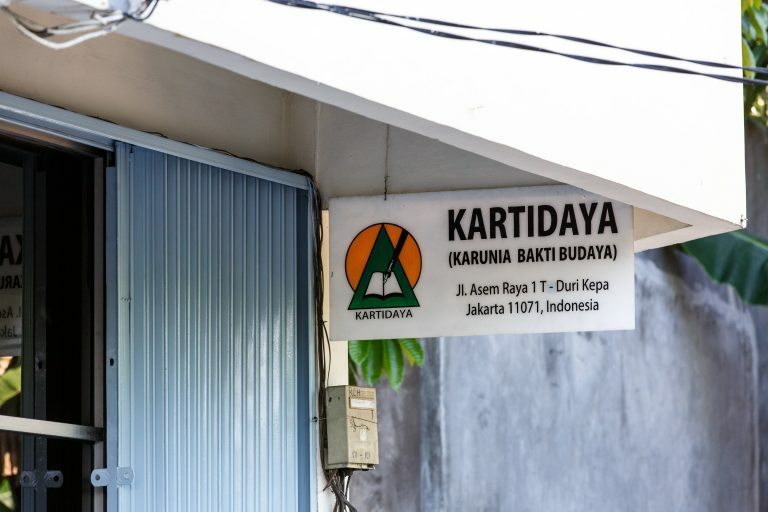 Kartidaya and Wycliffe come to serve and provide the resources to support them’. Marnix Riupassa talks about Wycliffe Australia’s partnership with Kartidaya in the Partnership project. Keep watching to hear Tony Kotauga, Executive Director of Papua New Guinea Bible Translation Association, talk about the partnership they have with Wycliffe Australia. Watch an interview with Marnix to discover God’s incredible answer to prayer.